Original and casual clothing for people who are as unique as the clothing we make. Tee Jay’s was recently founded in June of 2016 by student and entrepreneur Tony Fortuna. 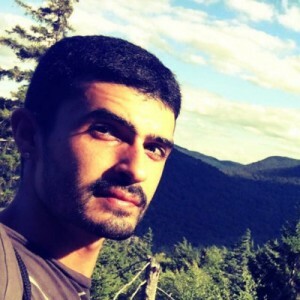 Tony is a certified web programmer and has worked for several years in the custom clothing industry in both management and production positions. 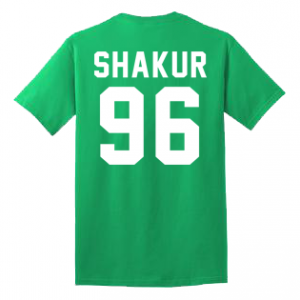 With the experience from managing an online custom clothing shop and working in a local screen printing shop, Tony decided to develop and market his own line of the highest quality, yet affordable, line of customizable apparel and original designs that appeal to all types of people. Tee Jay’s custom design service is a testament to Tony’s passion for graphic design. 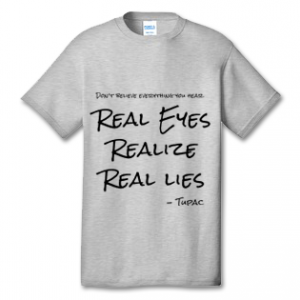 The company’s high quality T-shirts are imprinted with various phrases, graphics, and other custom designs. 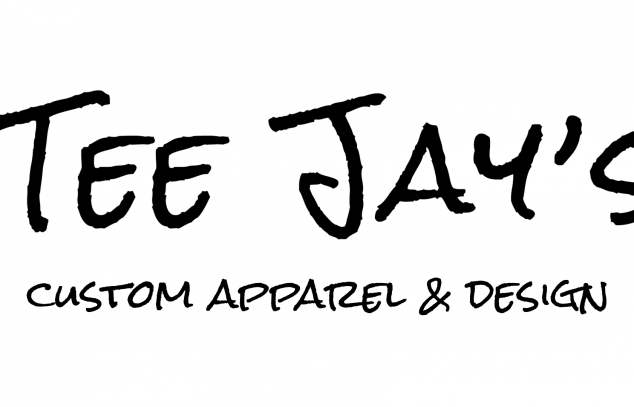 Tee Jay’s sells clothing for men and women of all ages in virtually any color that can be completely customized to create one-of-a-kind, original pieces of clothing. Our products are sold exclusively online through both the company’s online store and other channels such as Facebook and Etsy. Tee Jay’s is also committed to working with local businesses, charities, and groups in an effort to give back to the communities it serves. In the near future, the company will pursue the development and funding of its own charitable programs.